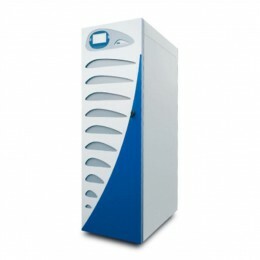 The work conducted in medical centers and medical cares institutes usually demands specifically soph..
Vanguard UPS comes with UPSMON PLUS monitoring software. 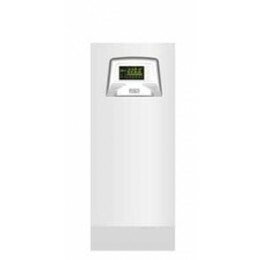 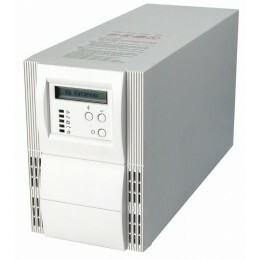 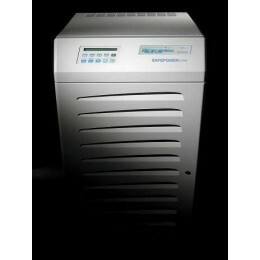 This software monitors the system and also ..
Safepower Evo HF UPS series is capable of providing clean energy to the connected load, without inte..
Safepower Evo UPS double conversion (VFI-SS-III), are distinguished for small dimensions in relation..
Safepower Modular SPM is based on modular architecture. 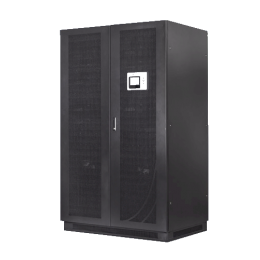 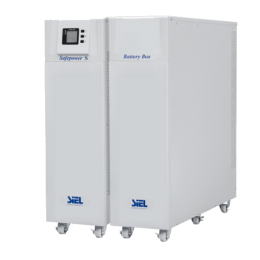 Each 10-40 kVA UPS module is housed in a sin..
Safepower S UPS series are suitable for all applications where the protection of critical load are r..